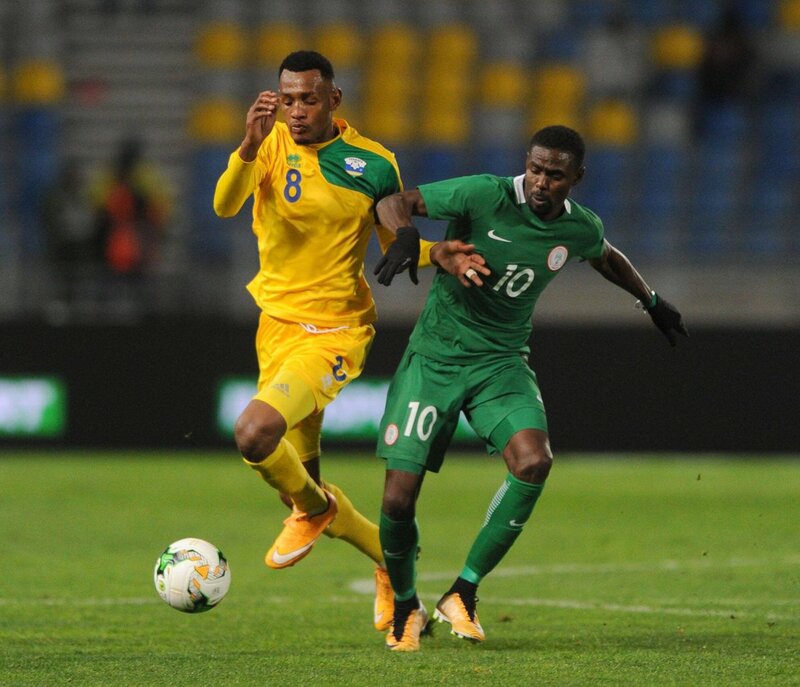 The home-based Super Eagles kicked off their 2018 African Nations Championship (ANC) on a disappointing note after they wasted several opportunities and could only play a goalless draw with Rwanda in their Group C clash at the Stade Ibn Batouta in Tangiers. The Salisu Yusuf-led CHAN were also unlucky after the trio of Sunday Faleye (9th minute), Rabiu Ali (38th minute) and Stephen Eze (80th minute) hit the post. The Nigerian team largely dominated proceedings and even had a goal correctly ruled out for offside but their profligacy in front of goal cost them two extra points and that finishing aspect will have to improve ahead of their second game against 2014 champions Libya on Friday. The Libyans are presently occupying the top spot in Group C following their 3-0 thrashing of Equatorial Guinea in the earlier group game. Saleh Taher netted twice in the first half before Zakaria Al Harash’s late goal made it a comprehensive victory for the North African side.